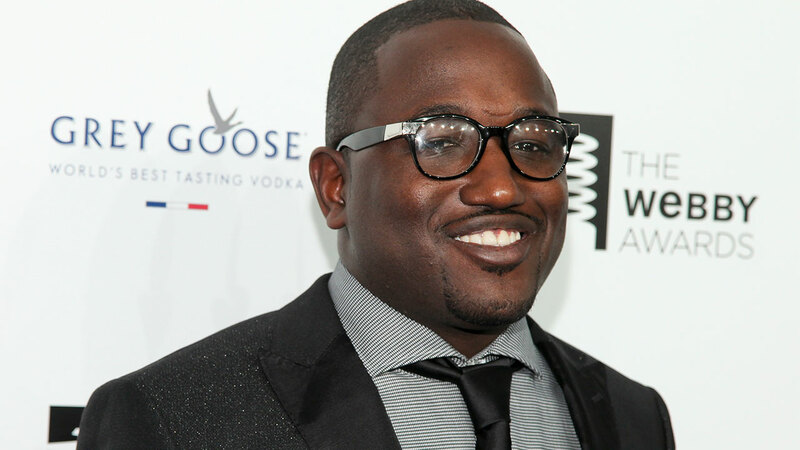 MIAMI -- A Florida newspaper reports that comedian Hannibal Buress was arrested on a disorderly intoxication charge after an encounter with a police officer. The Miami Herald first reported that 34-year-old Buress was booked into Miami-Dade jail at 1:57 a.m. Sunday and posted bail just before 6 a.m.
A video circulated on social media showed Buress handcuffed against a Miami patrol car. According to the paper, Buress asked officers why he was being arrested. One officer said, "trespassing," but he wasn't charged with that. A police report obtained by the Herald said Buress asked an officer to call him an Uber, and when the officer refused, Buress became loud and belligerent. Miami Police did not respond to calls and an email requesting to release the report on Sunday. A call to his agent and an email to his attorney weren't immediately returned Sunday.